My current everyday makeup routine consists of a few newbies and a few old favorites. 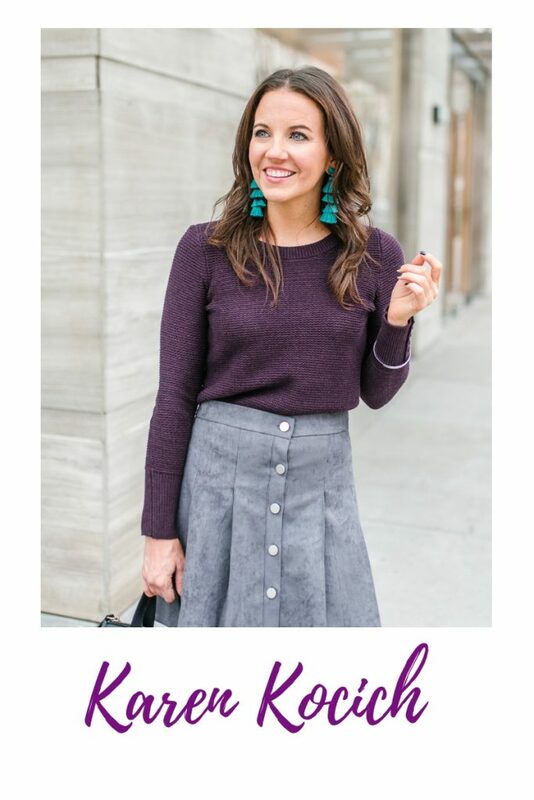 For fall and winter, I do make a few small adjustments in colors. I mainly adjust my blush and lipsticks to colors to more of a light burgundy/ mauve color and less of a bright summery pink. The same for eyes, I stick to more of the fall colors like copper, beige, neutral pinks. I figured the easiest way to share my routine was to break it down step by step, so let’s get going! 1) I only use primer on days when I need my makeup to last for both work and an event. I’m not a fan of too many layers of product on my skin. I apply this one primarily on my forehead, cheeks, and chin. Primer helps to smooth your skin which helps foundation go on smoother and not sink into pores and fine lines so quickly. Don’t forget to let your primer soak in for a minute before you apply foundation. 2) Next up, EYES! I like to do my eye shadow before my foundation. This helps with catching any excess that falls under the eye or to the sides. I typically go with a pretty neutral eye, because I wear lots of eyeliner. I start with the middle foundation color POW all over, followed by one of the two lightest shadow shades (Limitless or Powerful) on the inside, then Aura on the outer corner. I blend it all together, and follow it up with a light dusting of the 3rd eye foundation (Magical) on the middle of my eyelid where the two colors are mixing. 3) I follow up with foundation, starting at the center of my face and blending outward. I love both these foundations, and I think both are pretty similar. They both provide great coverage, last all day, and work well without the use of a primer. The Revlon is the more affordable option of the two. The It Cosmetics one is pricier, but it is also thicker so you use half as much. 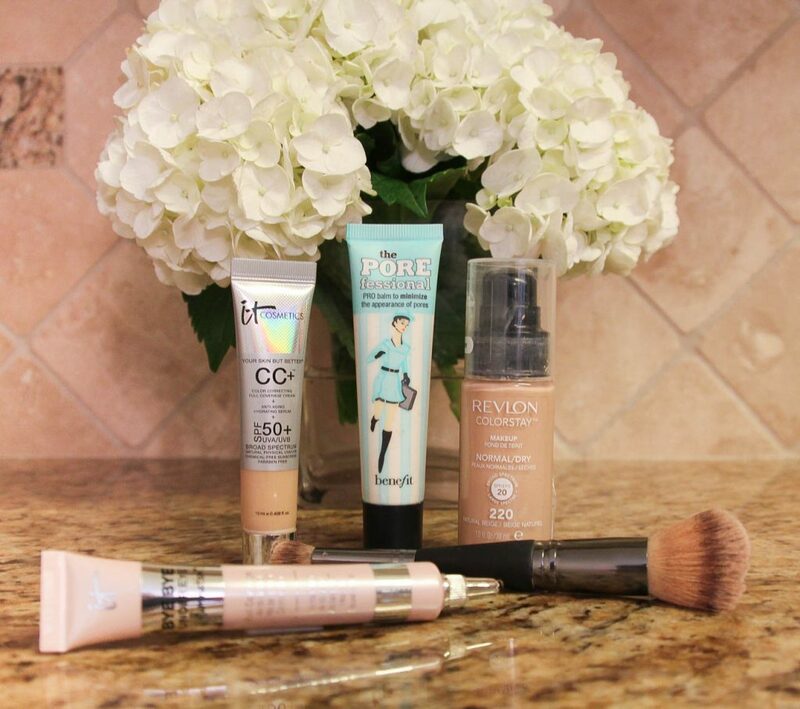 The It Cosmetics one does cover breakouts better, and they stay covered almost all day! 4) I love this little concealer for the under eye and blemishes. I apply after my foundation and typically use a beauty blender to blend it in. This is one item I don’t use everyday, just when needed. 5) Back to eyes, as I apply my lower eyeliner. 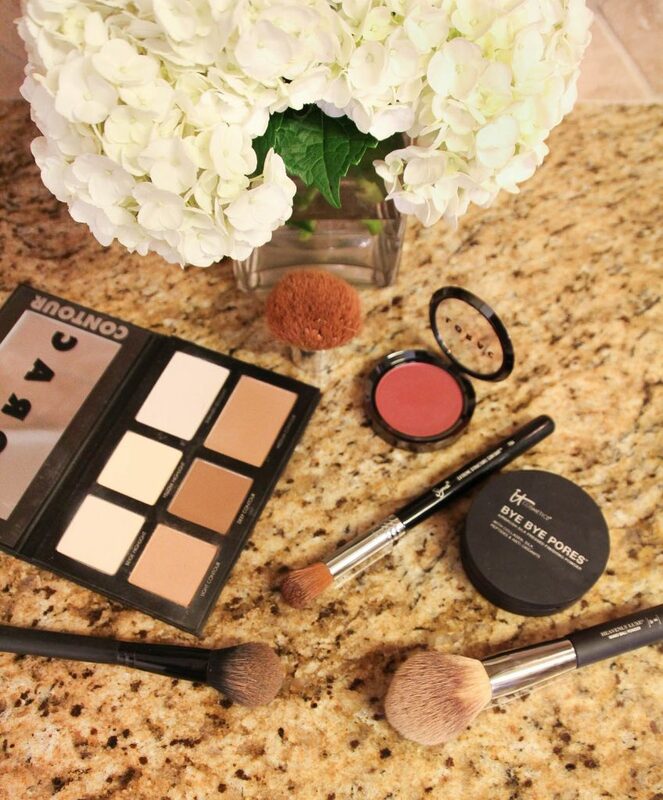 I like to apply before I contour because I think the highlight powders also help keep my eyeliner from smudging. This eyeliner is one of my favorite drugstore buys lately. I picked it up before TBSCon because I was out. I love the thin line of this one, and it doesn’t smudge too bad. I wore it during my 3 hour photoshoot while sweating from the hot humidity. I was really impressed with how it held up. Most eyeliners would be gone or running down my face. 7) I fill in the apples of my cheeks with this blush, and then use my kabuki brush to blend everything together. This blush is the perfect fall shade, and it blends really well. Depending on how much I blended, I occasionally reapply a little of the light highlight shade. 8) Next up, I apply a finishing powder to help set my makeup and give an airbrushed finish. 9) My routine comes to an end back at my eyes. I love eyeliner pots, and I have been using this one for several months and really like it. The line does not smudge or transfer to my crease throughout the day. It’s not as solid as my previous one, so it took a little getting use to. It also take a few seconds to dry. 10) Last step, mascara. I ALWAYS start with my tightline. This is one of my favorite beauty products. I use this as both a mascara and a mascara primer. I have been using it for over a year and love how healthy it makes my eyelashes. 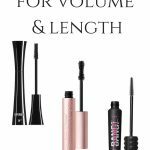 Before this product, I used to skip mascara some days because they would get so damaged. This product completely changed that for me! 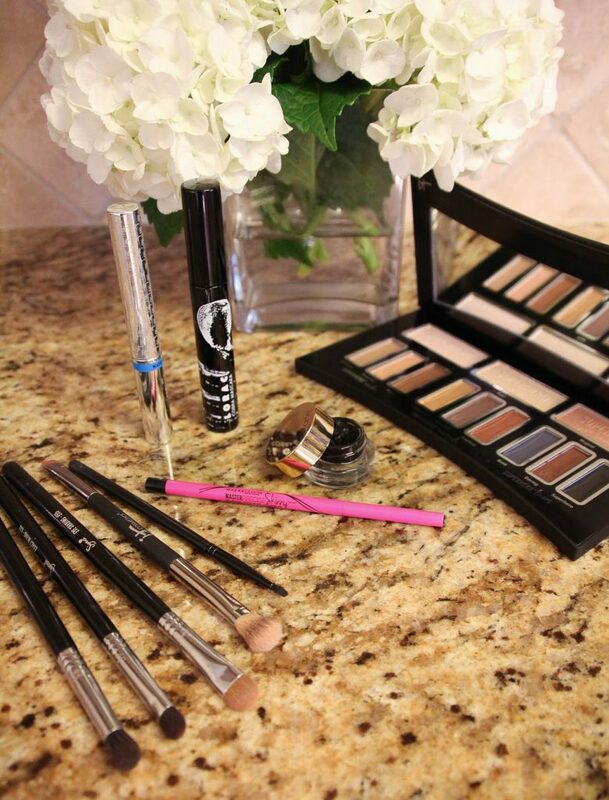 Using with a mascara, only improves the look of your lashes in both volume and length. I just started using this cobra mascara a few weeks ago. I love the cobra design of the brush. The design really helps to get all my lashes including my trouble spot, the inner eyelashes. 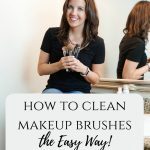 I use both sides of the brush to reach all my lashes and then to help really enhance them. 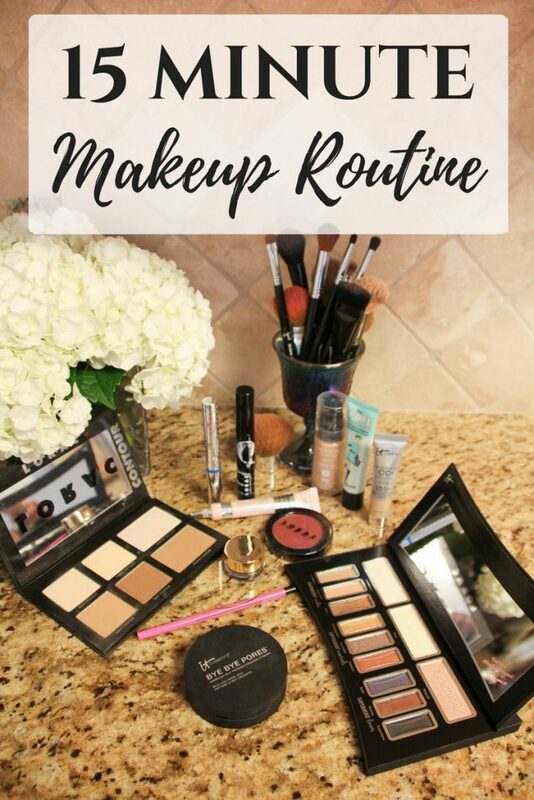 My everyday makeup routine takes me about 15 minutes. It seems longer when I write it all out. 🙂 I’m always making changes and adjustments to products and steps. Finding a routine, sometimes is all about trial and error. For example, I learned to apply my finishing powder before my gel eyeliner so the powder wouldn’t settle in a still wet liner line. 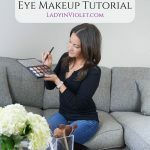 If you want to learn about the skincare routine I use before I start my makeup, you can read more about that HERE. Also, if you are interested in what brushes I use, I talked all about that HERE. Thanks for swinging by and ya’ll have a great weekend! I love reading about other people’s makeup routines. Mine never really changes, but it’s interesting to me to find out what products they’re using and how they apply! I definitely need to up my eye makeup game though. Thanks for sharing lady! I agree with you, I’m not a big fan of lots of layers. 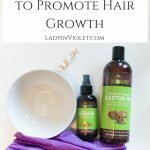 Love the products you use! Bye Bye Pores is my very favorite!! Love that stuff and the whole IT cosmetics line!! That CC Cream is seriously my favorite! Those palettes look awesome! definitely want to try the Lorac contour palette. I am terrible at doing my makeup so I hardly ever wear it but all these products sounds great! I haven’t tried one of your picks, so I really need to pick a few of them up and give them a try! Thanks for the great post! Loved reading this post! I’m terrible at make up, I need to try that eye palette! it looks awesome, and easy enough for me to use ha! These are some great picks! I was so curious about the Lorac contour kit–might have to go buy it especially because it brings a brush. Thanks for sharing all these products! I keep hearing so many good things about IT cosmetics. Might be time for me to give them a try! Oh, I haven’t tried that Bye Bye Pores and I may need to now! I am desperately in need of some new eye color palates, I will definitely check these out. And I do a pretty similar everyday routine, it definitely seems long when you type it all out, but I can usually do my make up pretty quick.